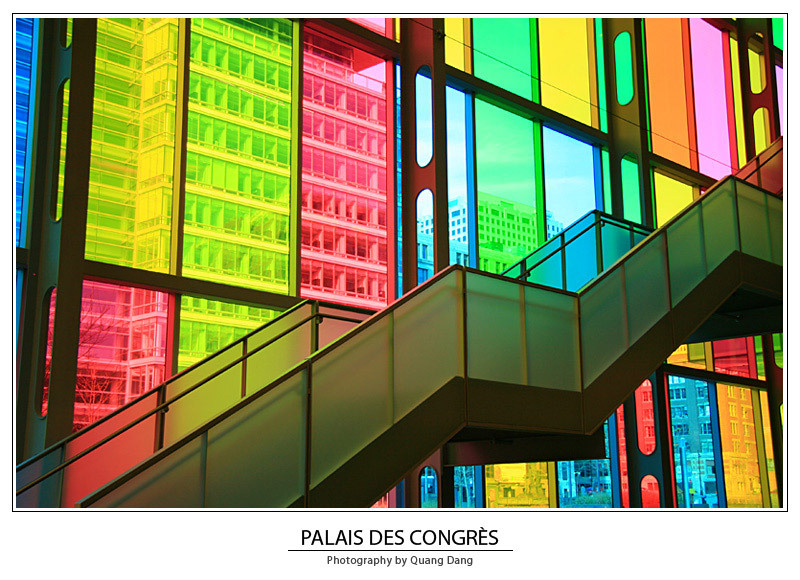 This one was taken inside of Palais des Congres. Wonderful colours and nice sharp images, even through the glass! Bonsoir Quang. Tr�s bien vue et brillament realis�. Salutation, Jean.